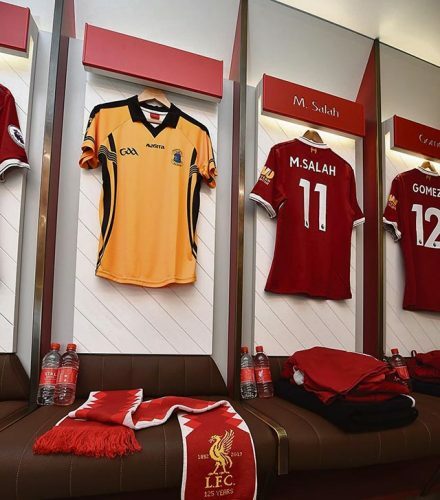 In keeping with the club’s anthem, , Liverpool FC showed its support for injured fan Sean Cox by hanging the jersey of his GAA club, St Peter’s Dunboyne in Co Meath, in the Anfield dressing room before the team’s recent Premier League fixture with Stoke City. Mr Cox was left in a critical condition when he was viciously attacked prior to Liverpool’s Champions League first leg with Roma at Anfield on April 24. Mr Cox and his brother were amongst Liverpool fans randomly targeted by a gang of Roma Ultras – some of whom were armed with belts and hammers. The brothers had travelled from Ireland for the match and were drinking outside the Albert Pub at the time of the incident. Mr Cox, a father of three, suffered serious head injuries and is being treated in Walton Neurological Centre. Filippo Lombardi (20) was charged with violent disorder and wounding/inflict grievous bodily harm. Daniele Sciusco (29) was charged with violent disorder. Liverpool won the game 5-2 with the second leg with Roma to take place on May 2 in Rome amidst concerns over further incidents. 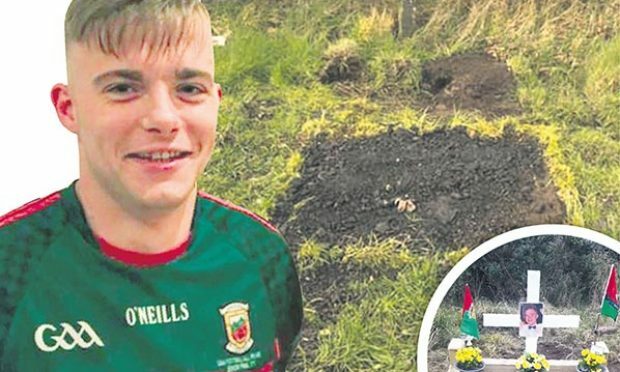 Liverpool FC contacted St Peter’s Dunboyne to request a jersey and shared the photos on its Twitter page to show the club’s support for Mr Cox. The club also paid tribute with a message on its pitch-side advertising boards during the game against Stoke. The club later added: “On behalf of St Peter’s GAA Club, Sean’s family, and the Dunboyne community, we want to express our appreciation to Liverpool FC for their solidarity and support following their kind and thoughtful gesture today. Liverpool manager Jurgen Klopp, said: “I think the game on Tuesday night showed the beauty of the game during it. It also showed ugly parts before it. “When I heard, I cannot describe my emotions. That should never happen, before or in the future. The Cox family issued a statement through Merseyside Police, paying tribute to Mr Cox. 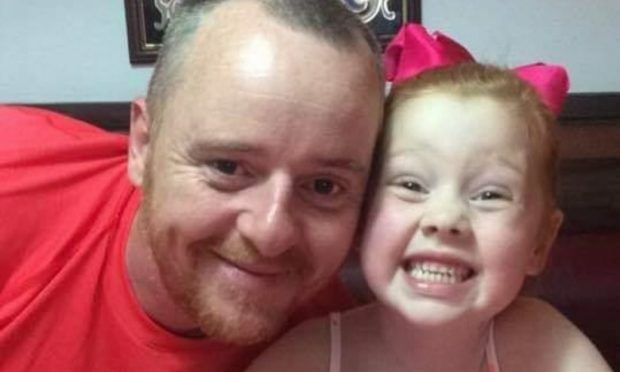 It read: “We want the world to know that Sean is the most amazing and wonderful husband, dad, friend, son, uncle, and brother and he has brought us all nothing but joy. 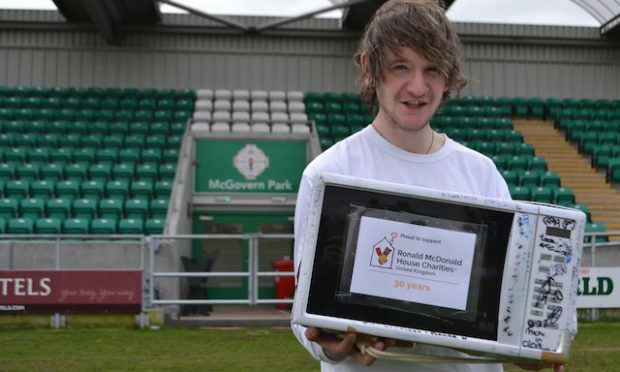 “He is a truly decent man who adores Liverpool FC and just came over from his home in Co Meath to watch his beloved team.